Many Florida drivers engage in reckless driving every day without realizing it, or at least without realizing the hurt and damage it could cause if their actions resulted in an accident. Usually, acts that could be considered reckless driving are punishable by a simple traffic ticket or a misdemeanor. However, once the injury or death of another is involved, the criminal offense increases to a felony – all from something as simple and common on Florida roads as driving too fast or too aggressively. These accidents should be evaluated by an experienced Fort Lauderdale reckless driving accident attorney. 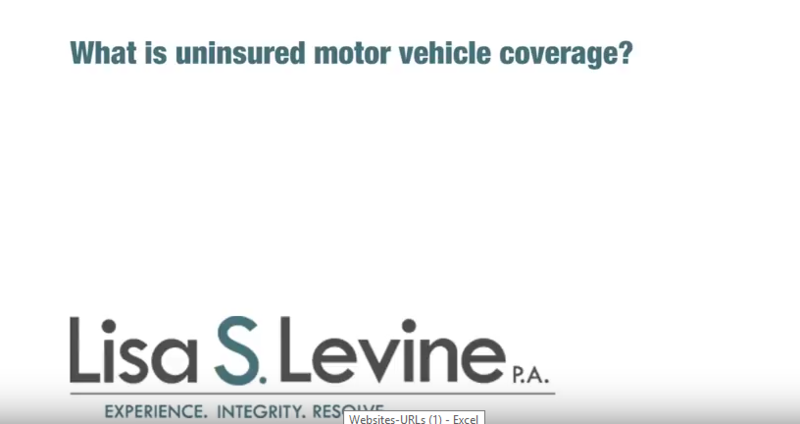 If you or a loved one has been seriously injured due to the reckless actions of another motorist, you should treat your civil case as seriously as the state treats criminal reckless driving cases. Hiring a skilled Ft Lauderdale car accident attorney could increase your chances of obtaining maximum compensation. The legal team at Lisa S. Levine P.A. are driven to success in personal injury cases like yours by a true desire to help injured people in need. 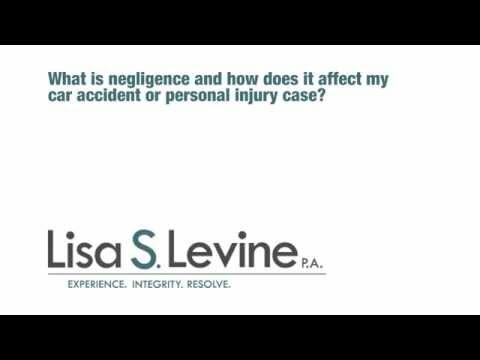 Lisa has over 25 years of experience in the personal injury field and will fight hard to get you the restitution you deserve, whether that means reaching a settlement with an individual or taking a big insurance company to court. 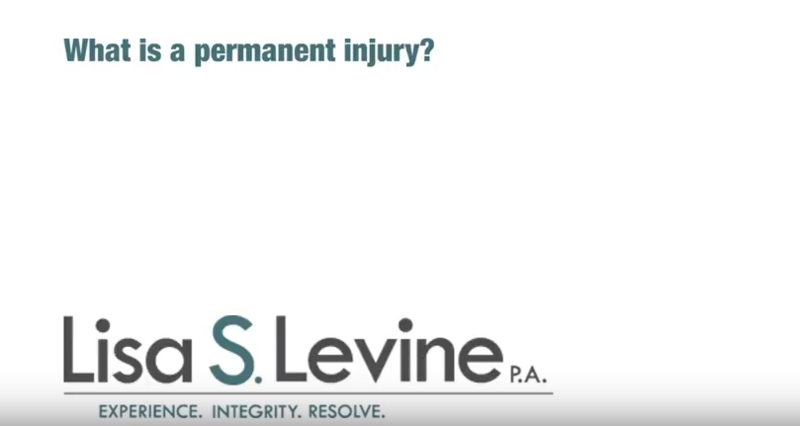 If you have been injured in a reckless driving accident in Fort Lauderdale, Weston, Miramar, Pembroke Pines, Hollywood, Tamarac, Coral Springs, or other nearby areas contact the professional personal injury attorneys of Lisa S. Levine P.A. today. We don’t charge you until you get your money and your first consultation is free, so call (954) 256-1820 now. Other factors, such as whether the car is up to code or if the driver failed to signal could contribute to the amount of negligence in your case. All of these are behaviors that are dangerous enough to cause an accident, yet seen on a daily basis on Florida roads. If one of these daily reckless drivers caused your accident and subsequent injury, an experienced Florida motor vehicle accident attorney will be able to help you seek sufficient damages from the individual or his or her insurance company. Depending on the severity, any one of these injuries can be costly to treat. Given that reckless driving accidents often require the treatment of more than one, those medical bills will add up fast. 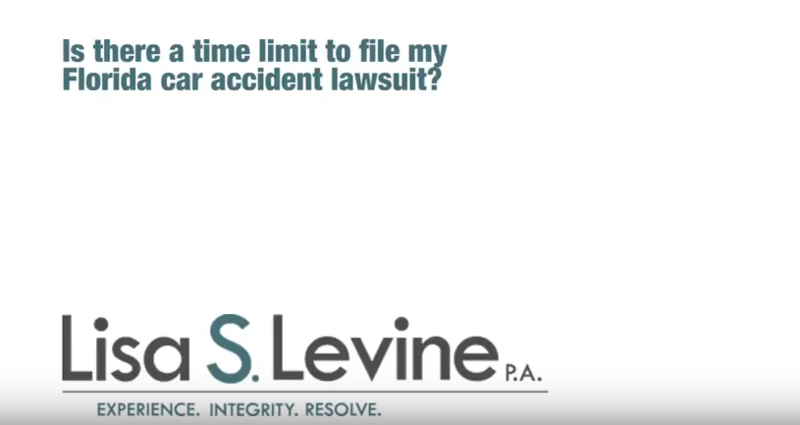 Your Fort Lauderdale personal injury attorney will fight to ensure the reckless driver pays for these costs as a part of taking responsibility for his or her actions so that you don’t have to. Since Florida is a pure comparative negligence state, you could be eligible for damages even if your actions were partially at fault for the accident. Essentially, under pure comparative negligence you are disqualified from the percentage of damages you caused, and entitled to the damages the other person or people caused. For instance, if the total damage is $100,000 and your actions can be traced to 20% of the damages, then you will be eligible for a maximum of $80,000 in compensation. The process of determining percentage of fault is often extensive and can involve a jury. A qualified Broward County motor vehicle accident attorney will be able to conduct a thorough investigation and fight for an outcome that gives the other driver’s reckless operation a higher percentage of liability. 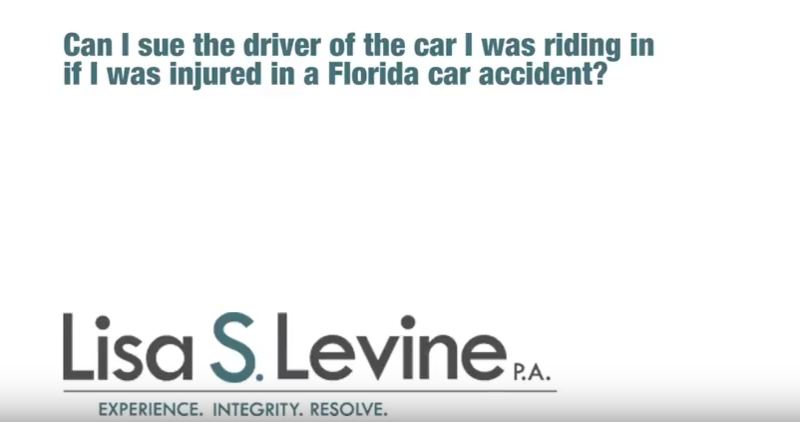 If you’ve been injured due to the actions of a reckless driver in Broward, Palm Beach, or Miami-Dade County, contact the experienced and compassionate personal injury team at Lisa S. Levine P.A.. We will treat you and your case with individualized care while fighting aggressively for the maximum restitution you deserve. 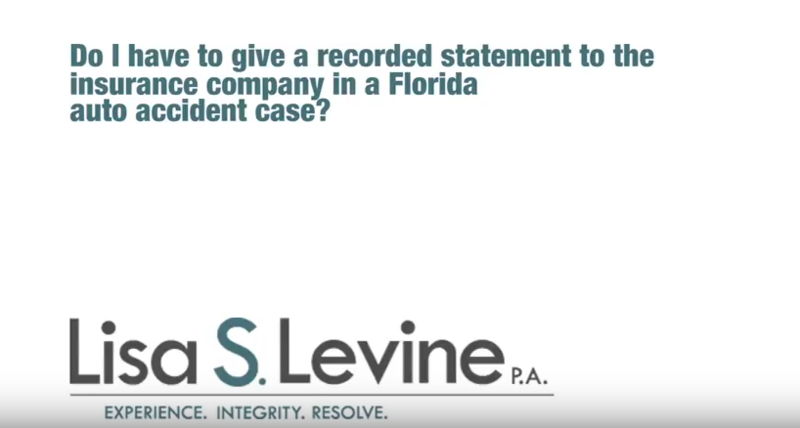 Your first consultation and we work on a contingency basis, so call (954) 256-1820 to discuss your case today.